A tech career is possible for people from all walks of life, but many are deterred. 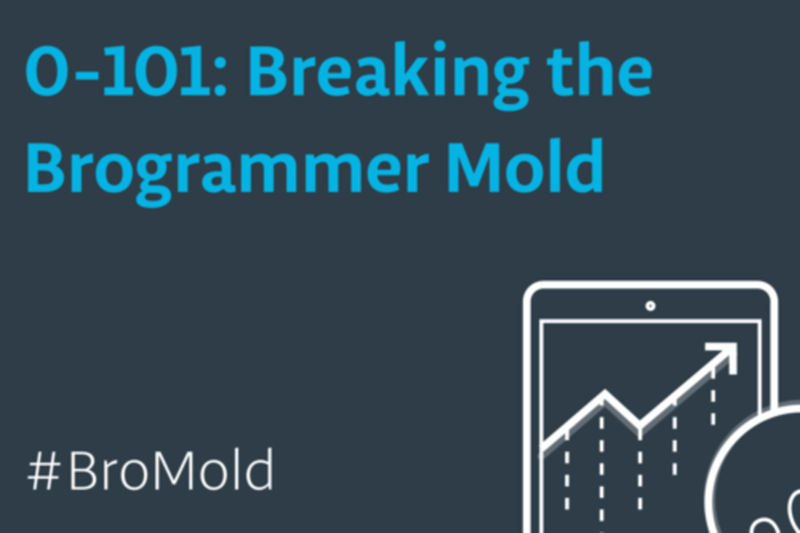 You may be afraid to step into the field if you don’t fit the stereotypical “brogrammer” mold. You may stumble in your job search due to imposter syndrome, or because entry-level postings ask for a CS degree and years of experience. But all this can be overcome, faster than you think. This session will prove that your dream tech job is within reach -- drawing from examples of 3 people on 3 continents who overcame their fears and completely transformed their careers. Hear surprising new data on what works, how it can help build a more diverse tech workforce and how you can hack it as a hacker in under a year. Motivated by $30K in student loans, Kathleen joined Udacity in 2011 to help make education more affordable and useful to students all over the world. Having spent the better part of 3 years heading up the course development team building awesome learning experiences, she is now focused on getting graduates of Udacity Nanodegree programs new jobs they love.